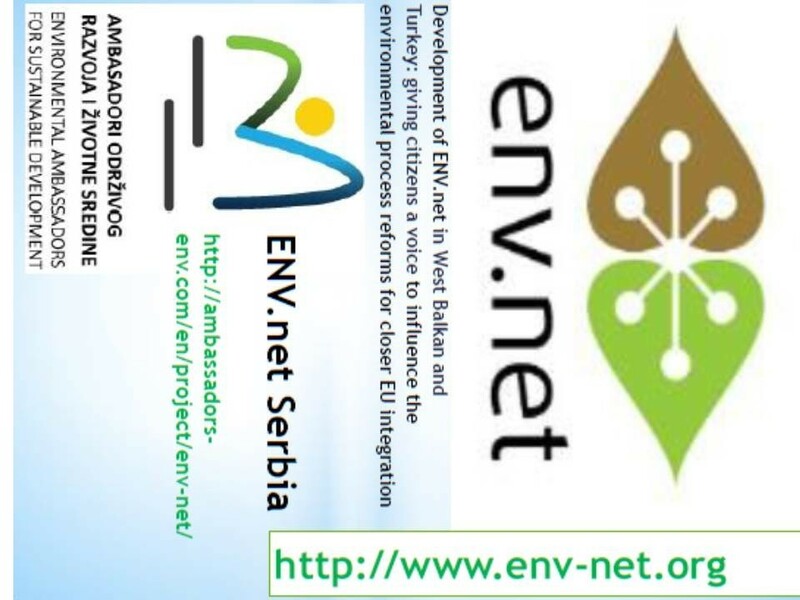 Project “ENV.net factoring the environmental portfolio for WB and Turkey in the EU Policy Agenda” (reference number 2017/394-372) represents a new round of projects ENV.net1 and ENV.net2, successfully implemented from 2012 to 2016. 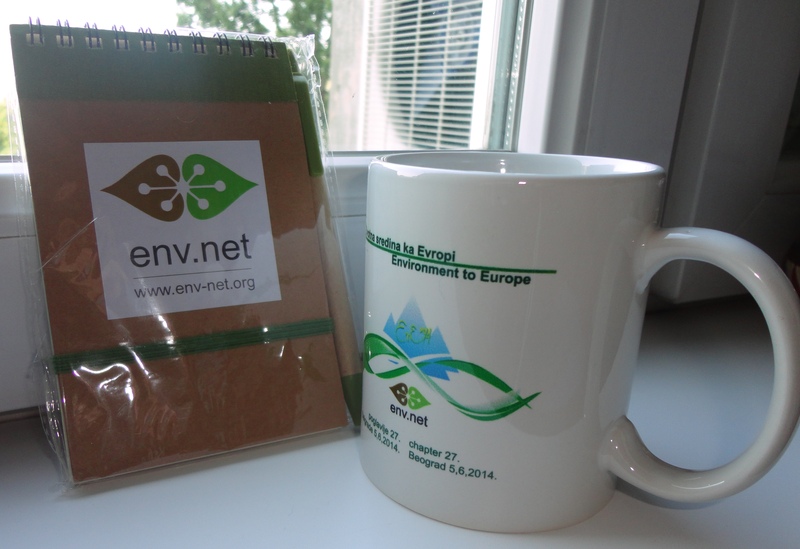 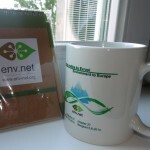 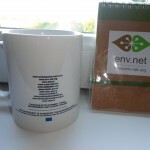 New project ENV.net3 started in December 2017. 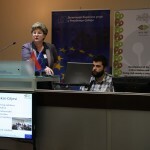 Kick-off meeting with all project partners was held in Tirana, Albania, at the premises of leading partner CO-plan Institute for Habitat Development. 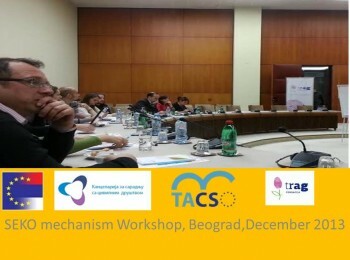 In very positive and fruitful atmosphere, nine partners presented their activities planned to be performed during 36 months of the project period. 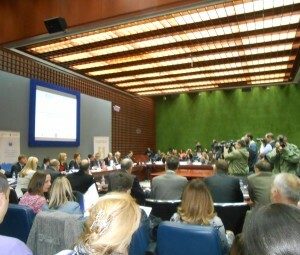 Taking into account previous experience in building strong network of organisations that serve as specific force in advocacy and policy improvement giving the voice to the citizens, next period will be crucial in using bridges built among key stakeholders in accession countries to pay more media and decision maker’s attention on key environmental issues toward EU integration. 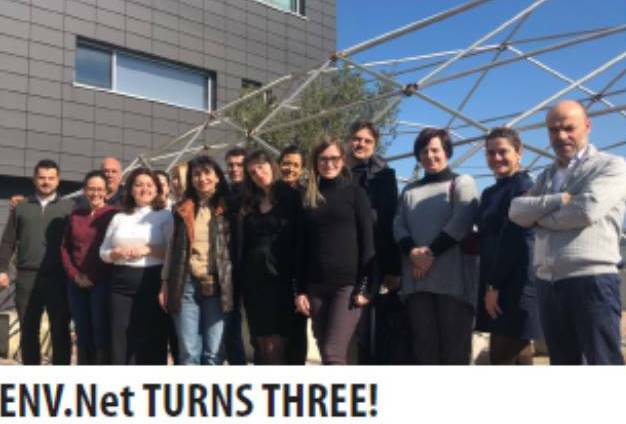 Two of partners come from EU countries, Belgium (EEB) and Italy (punto.sud), and will help in better understanding of EU policies, but also will help in transfer of knowledge and experience from more developed countries. 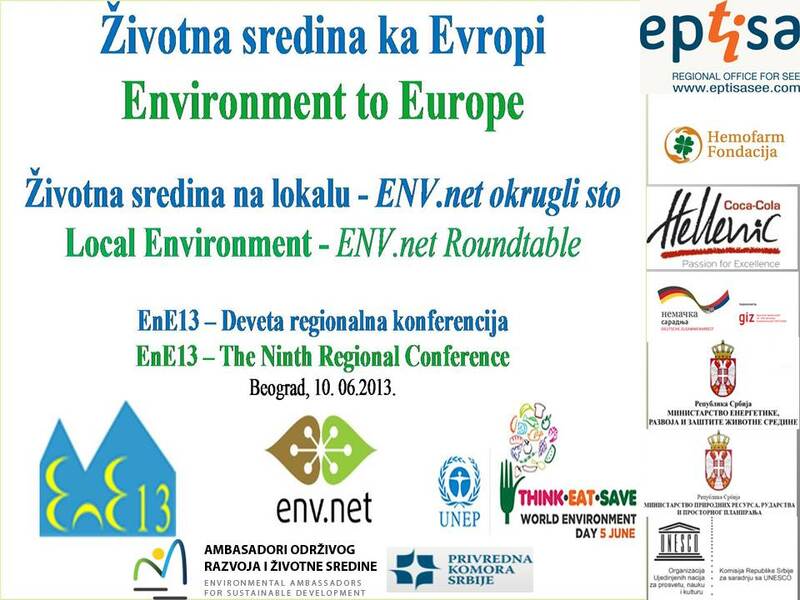 Environmental Ambassadors for Sustainable Development is one of the partner, together with: 4X4X4 Balkan Bridges from the former Yugoslav Republic of Macedonia, European Environmental Bureau from Belgium, Advocacy Training and Resource Center, from Kosovo,Green Home , from Montenegro, Lir Evolution, from Bosnia and Herzegovina, TEMA – the Turkish Foundation for Combating Soil Erosion, for Reforestation and Protection of Natural Habitats, from Turkey and Foundation Punto,Sud, from Italy. 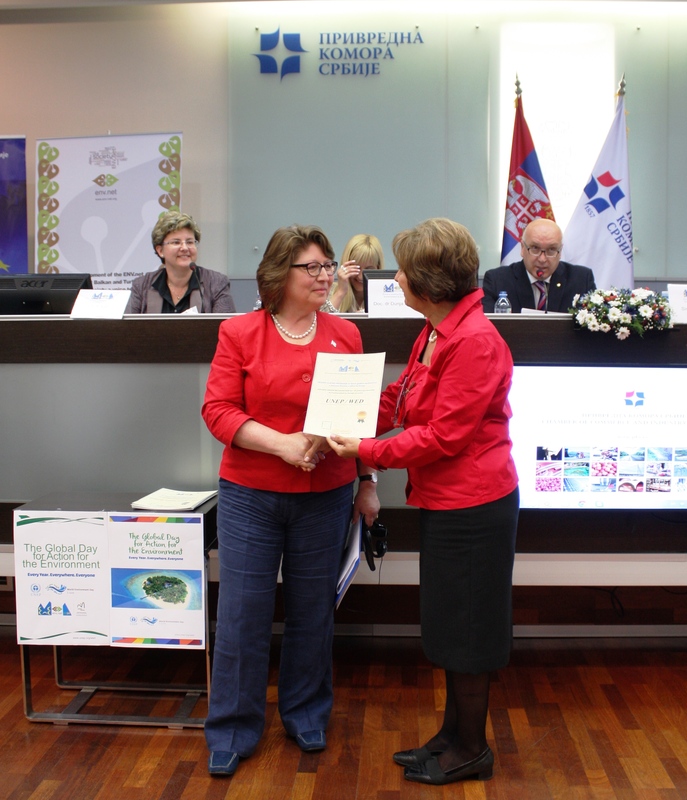 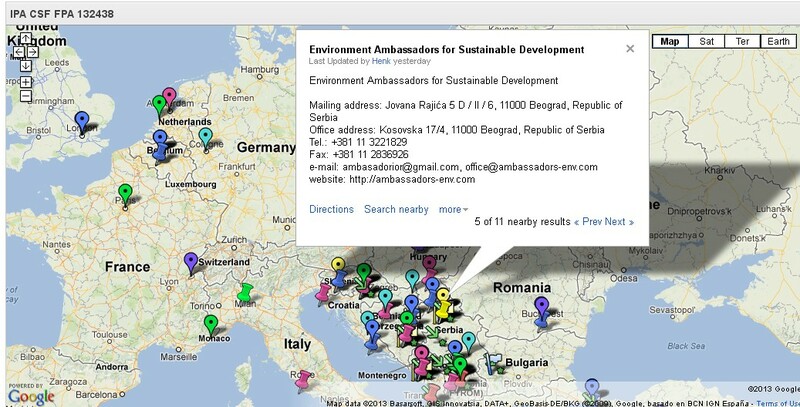 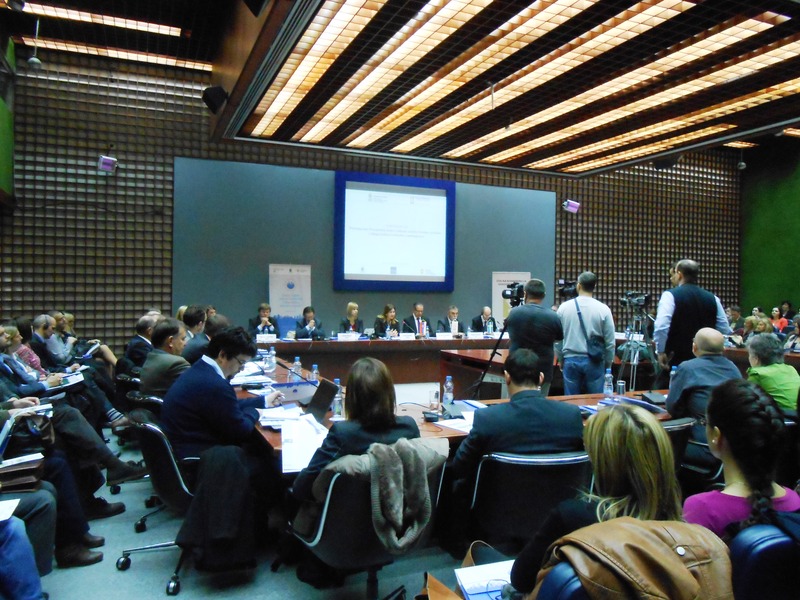 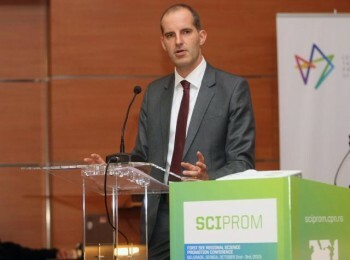 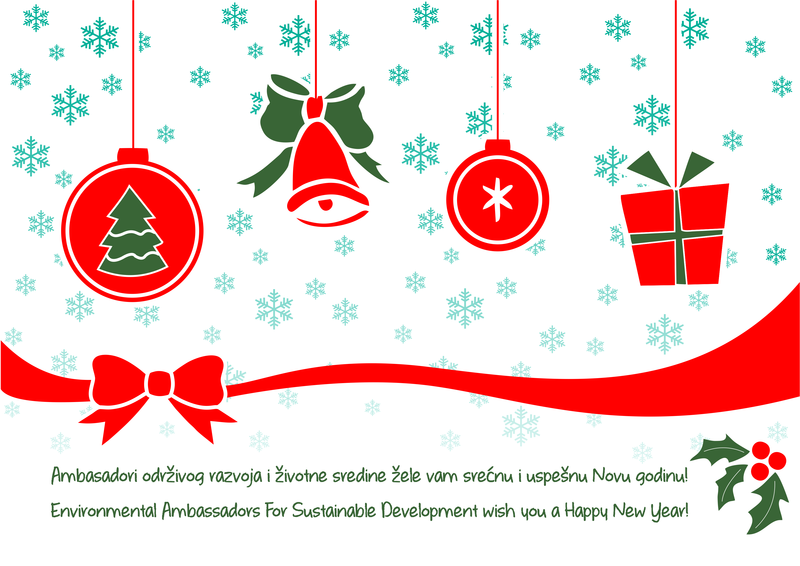 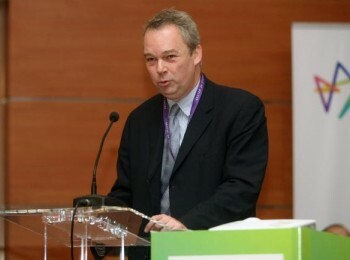 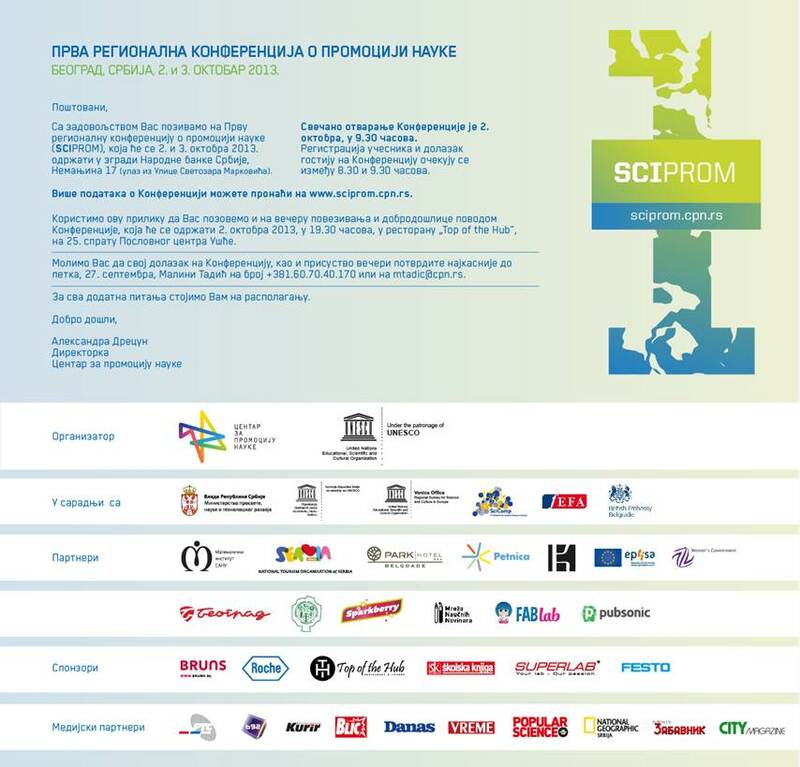 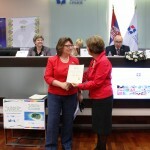 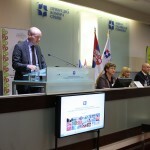 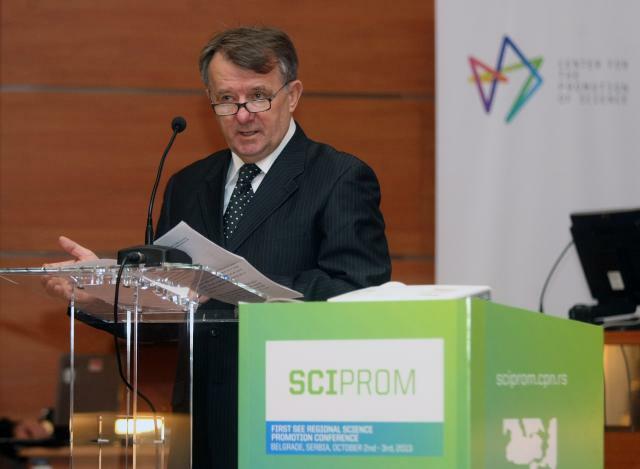 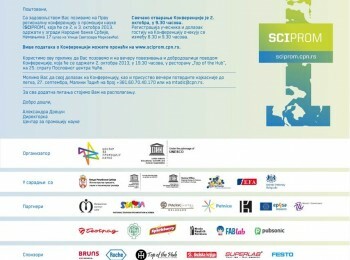 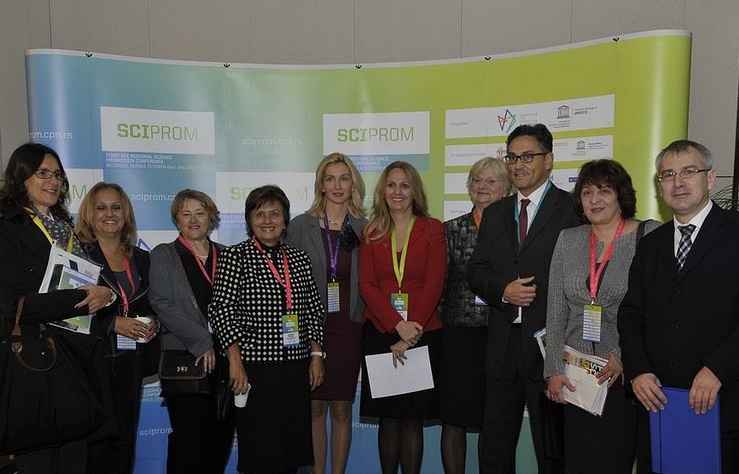 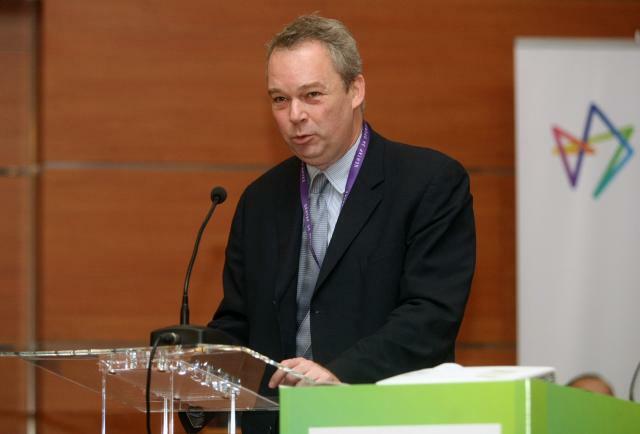 Environmental Ambassadors for Sustainable Development, in partnership with the Chamber of Commerce and Industry of Serbia, traditionally organizes the Regional Conference Environment to Europe. 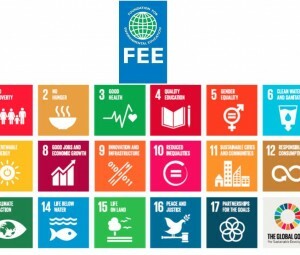 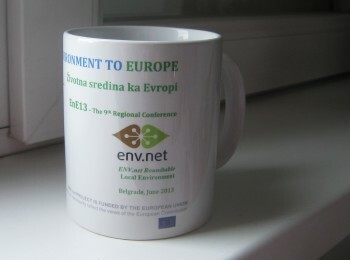 Through the years, the EnE Conference has grown into traditional gathering of experts and stakeholders in the field of environment and sustainable development, promoting adoption of the EU standards. Thematic areas this year is Horizontal Legislation: Methods, Standards and Tools toward EU Environmental Values. 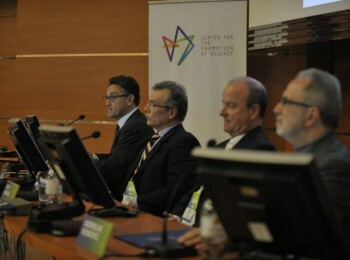 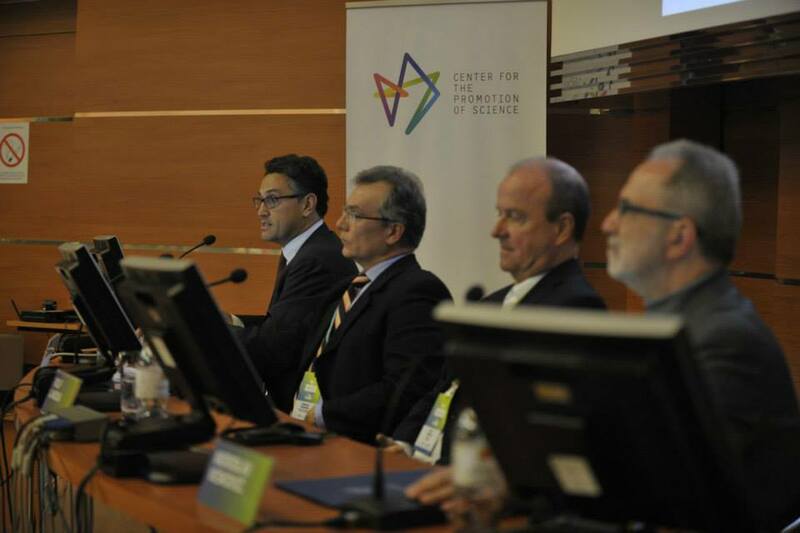 Traditionally, about 150 authors and co-authors of scientific papers, published in the form of the Conference Proceedings CD, participate at the EnE Conference every year. 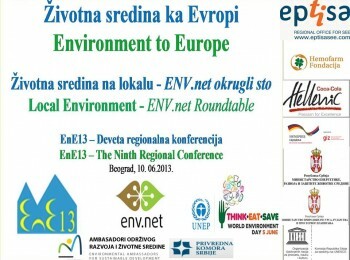 The Conference is an opportunity for institutions, organizations and experts to present their research and exchange view points regarding methods, standards and tools toward EU environmental values and challenges on the road to EU. 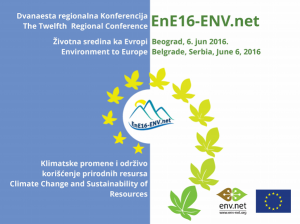 Conference is UNEP WED event, suporting EU Integration process through ENV.net project (EuropeAid/132438/C/ACT/Multi 2014/351-610). 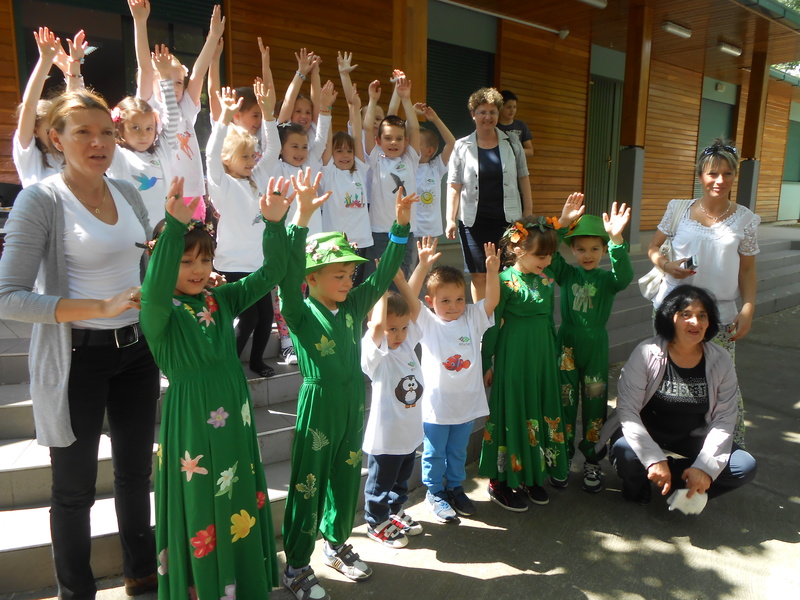 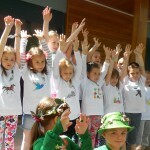 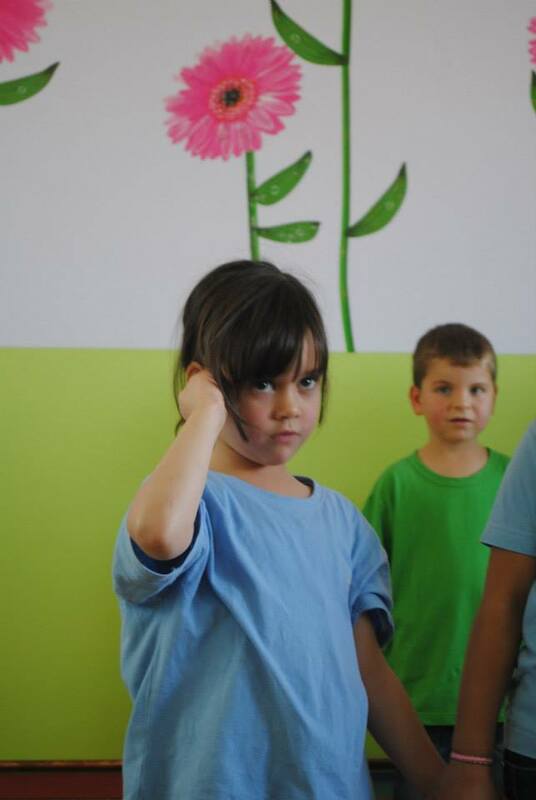 On May 10, 2014 ENV.net Serbia/EASD held workshops for preschoolers and first graders in front of the Centre of aquatic sports,” Ada Ciganlija “. 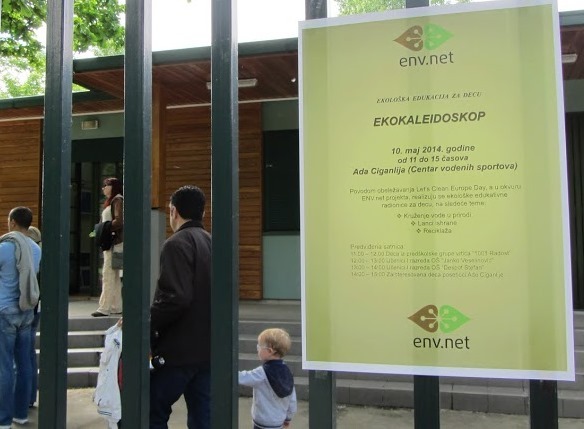 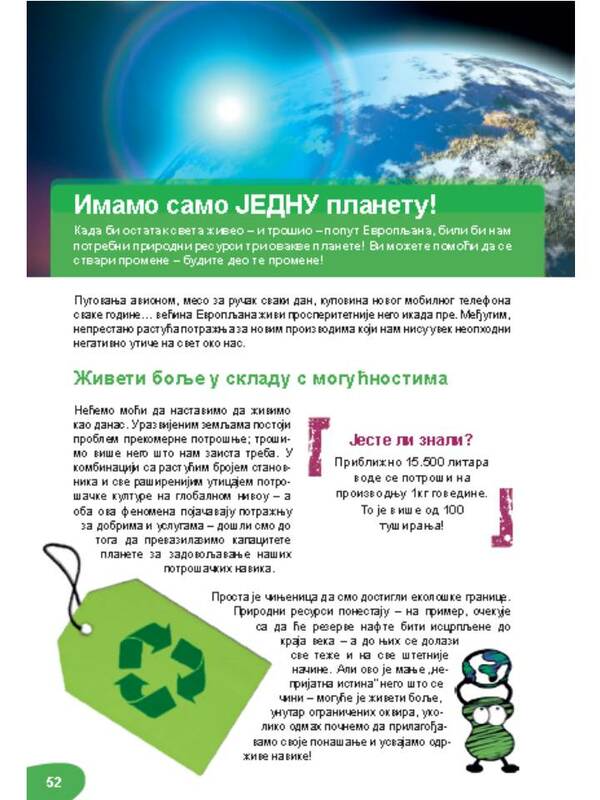 Workshops were held in the framework of the project “Development of the ENV.net in West Balkans and Turkey: giving citizens a voice to influence the environmental process reforms for closer EU integration,” and at the same time promoting EU “Let us clean up Europe!” day. 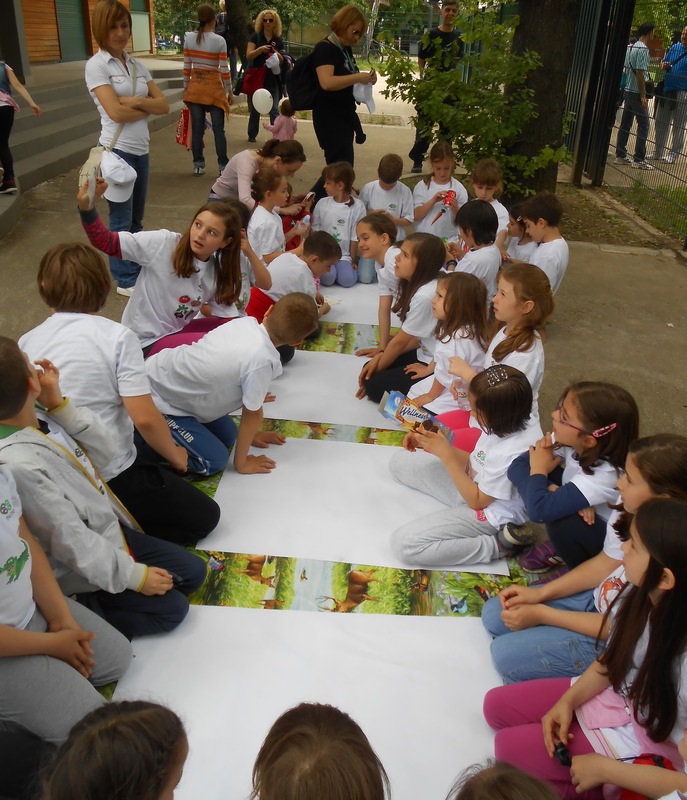 The workshop was attended by children from Kindergarten “1001 radost” and elementary schools “Janko Veselinovic” and “Despot Stefan Lazarevic”. 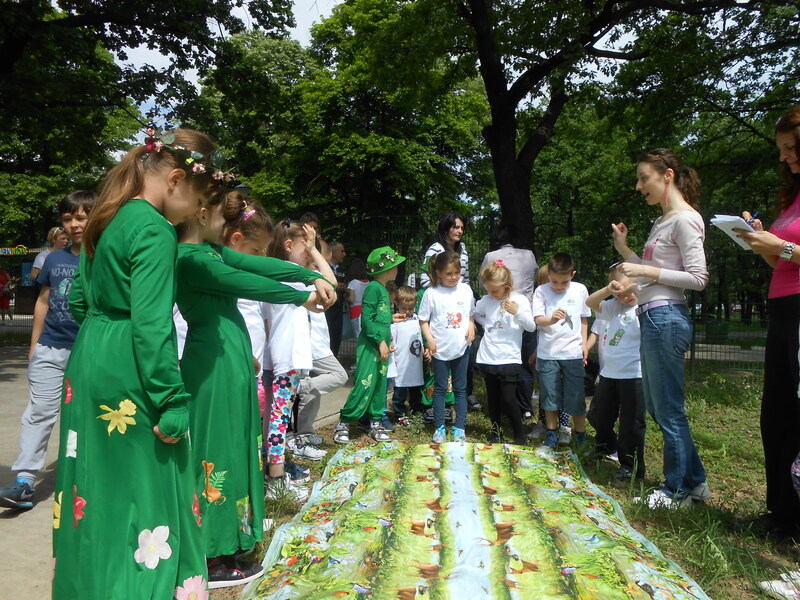 Children actively participated in workshops and demonstrated a high level of knowledge on a given topic and a great interest. 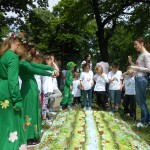 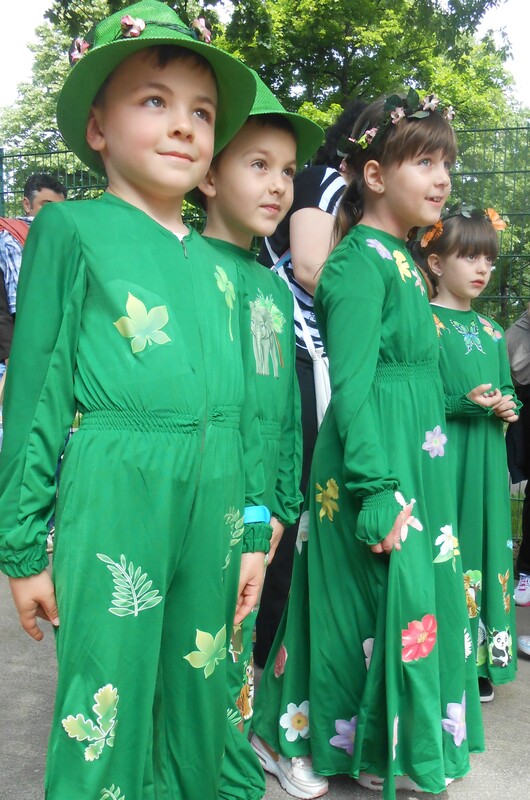 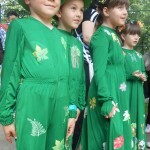 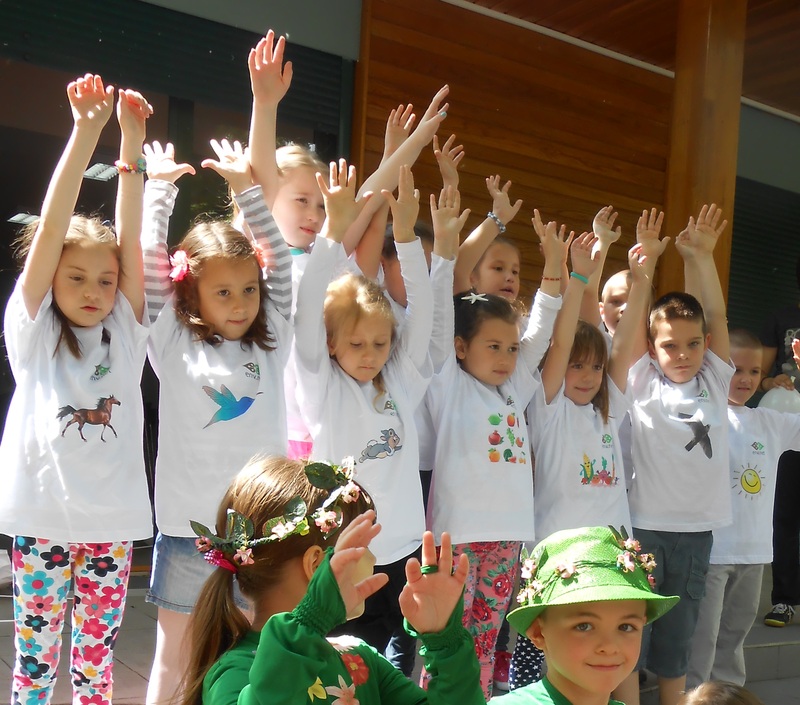 Great moment was environmental performance “Ekosferci” which is the result of joint involvement of children, parents and teachers. 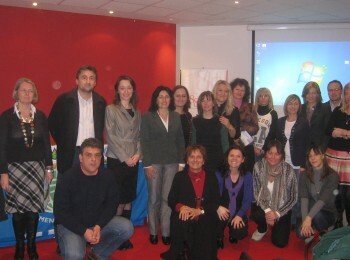 More moments from this event in the gallery of pictures. 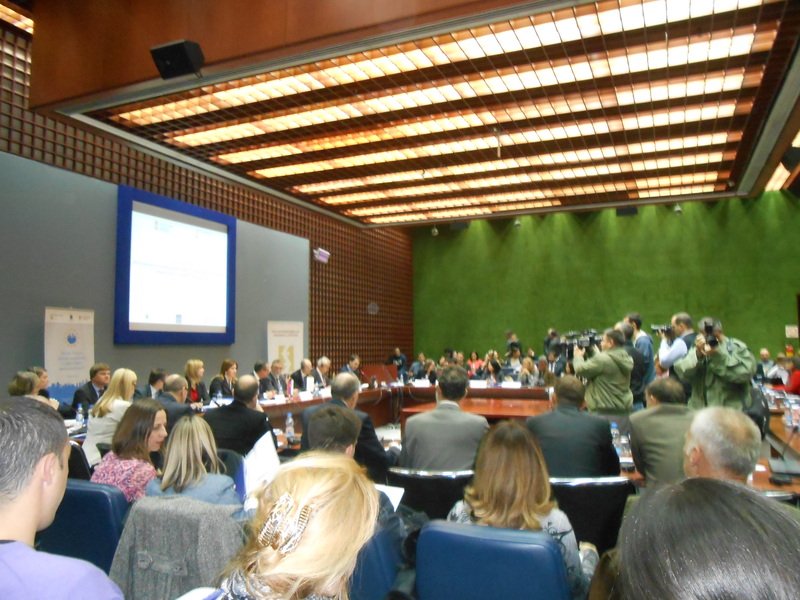 26th Sitting of the European Integration Committee , At the sitting held on 28 November 2013, following a discussion and debate on the amendments to the text of the Resolution, the Committee members adopted the proposal of the Resolution on the role of the National Assembly and principles in the negotiations on the accession of the Republic of Serbia to the European Union. 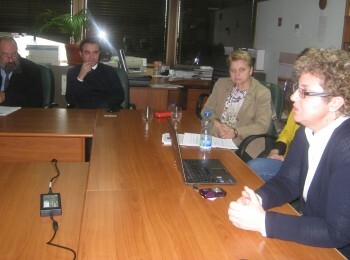 Previously, EASD president, participated on Meeting. 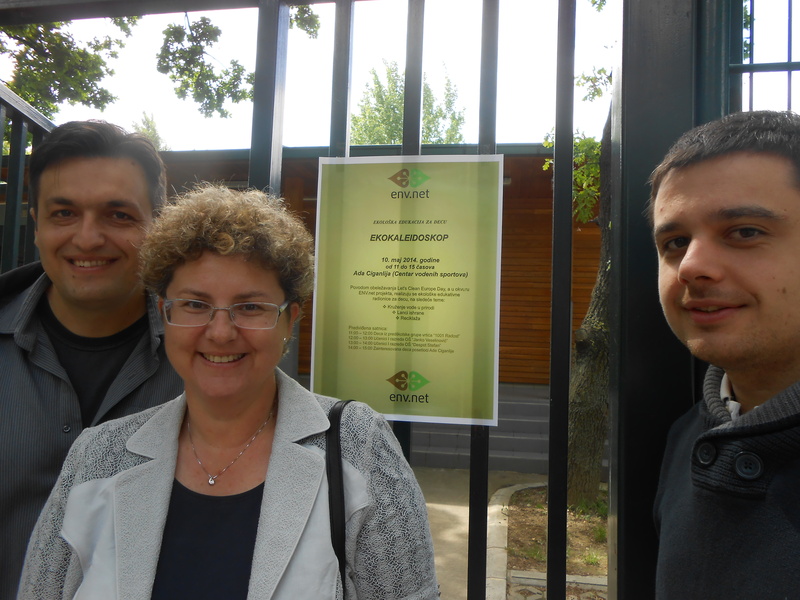 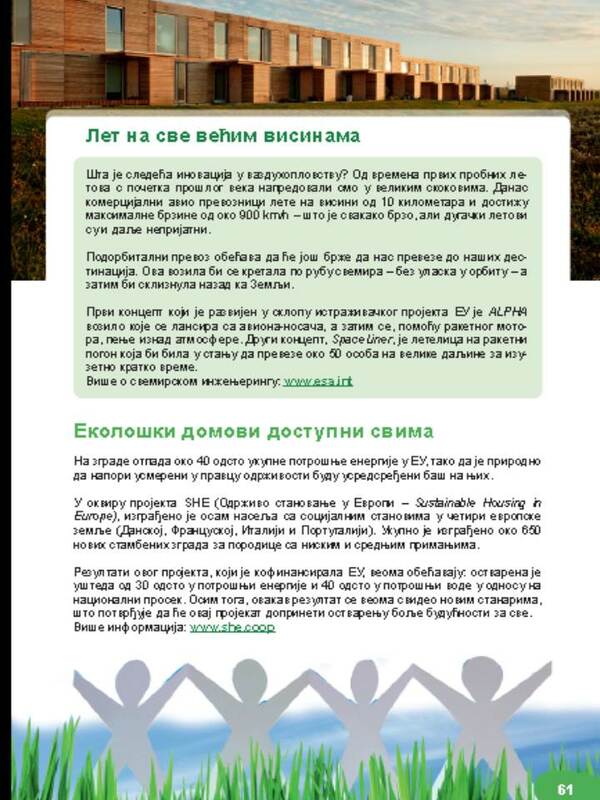 EASD representative participated on GEF Expanded Constituency Workshop (ECW) for the constituencies of Eastern Europe (Sarajevo Se ptember 5-6, 2013). 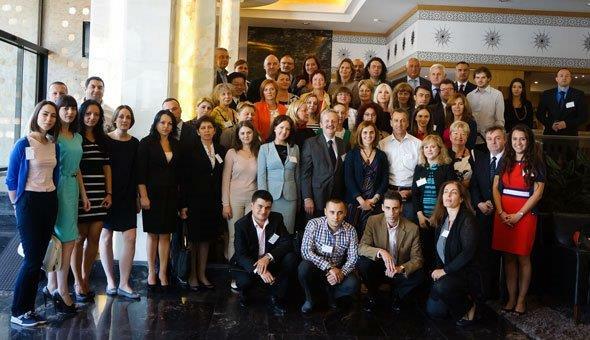 GEF Expanded Constituency Workshop (ECW) for the constituencies of Eastern Europe comprising the following countries: Albania, Bosnia and Herzegovina, Bulgaria, Croatia Georgia, Macedonia, Moldova, Montenegro, Poland, Romania, Serbia and Ukraine. 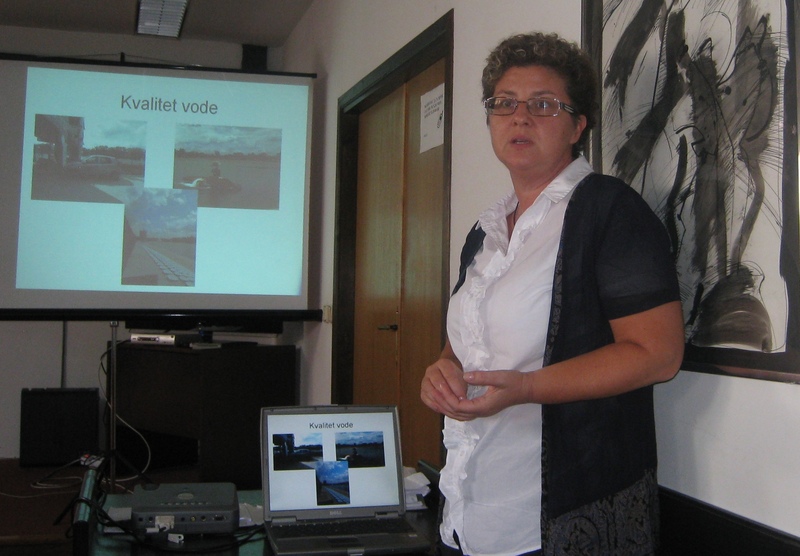 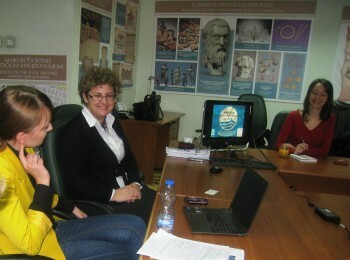 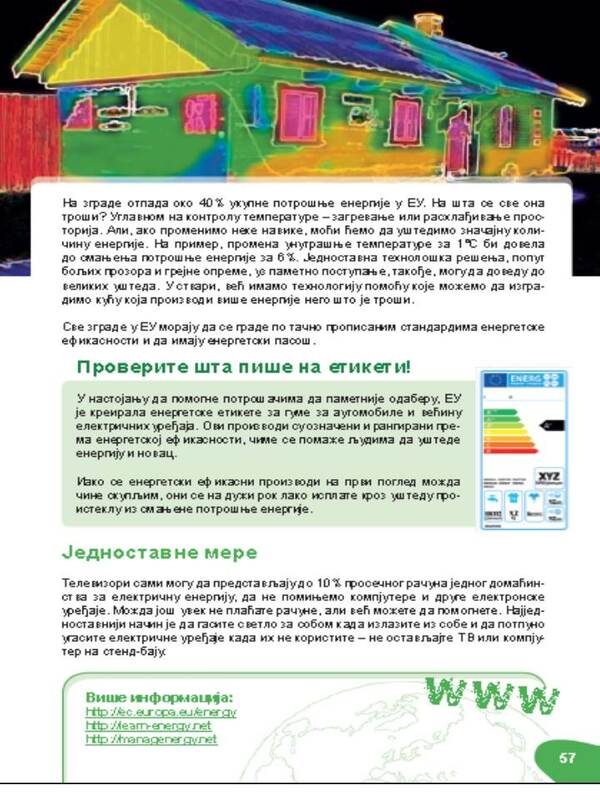 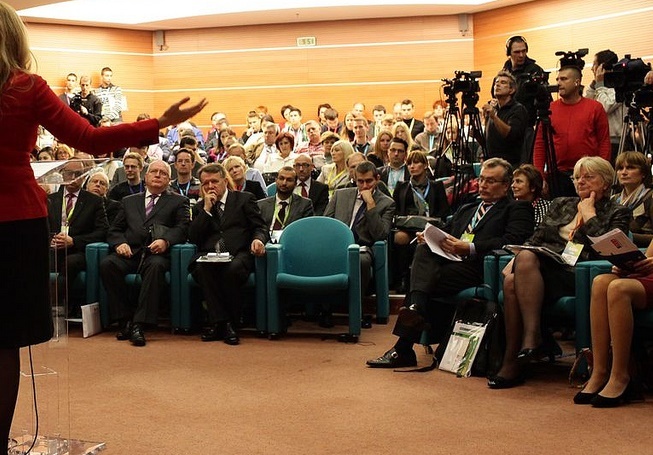 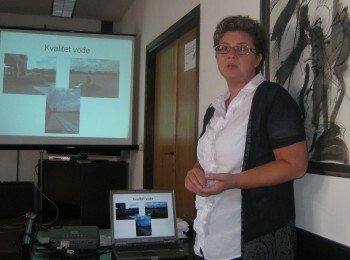 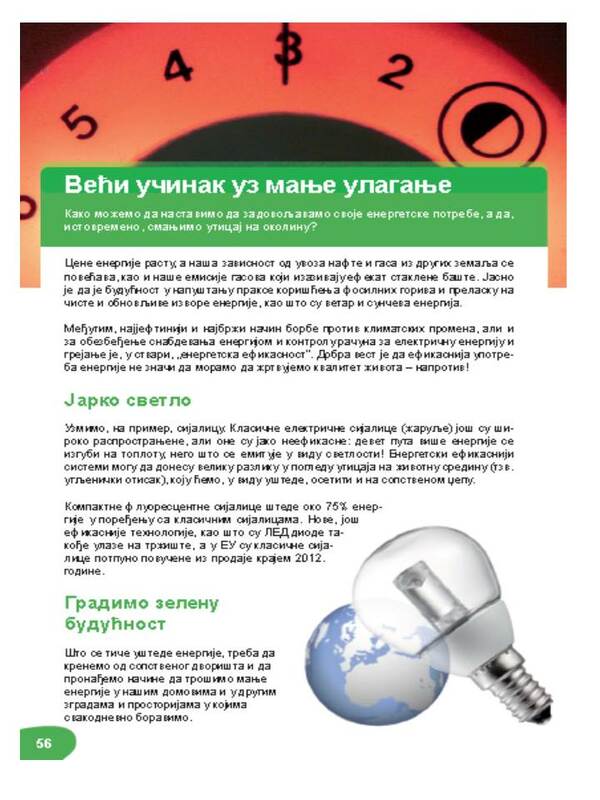 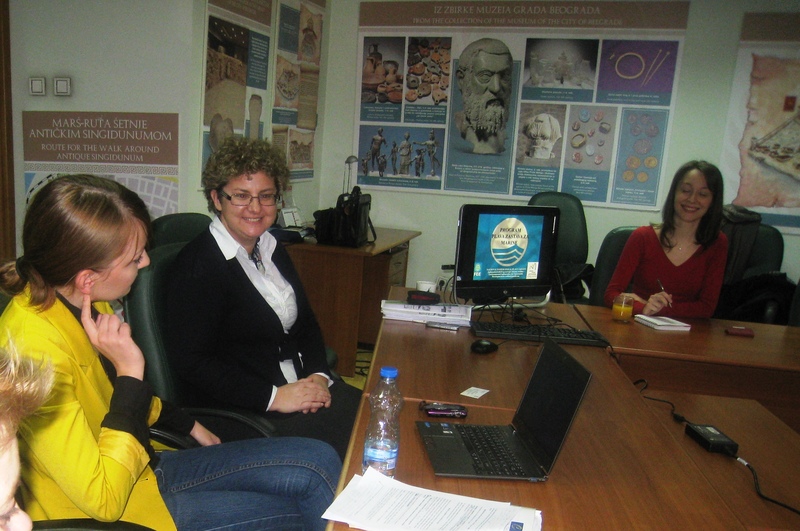 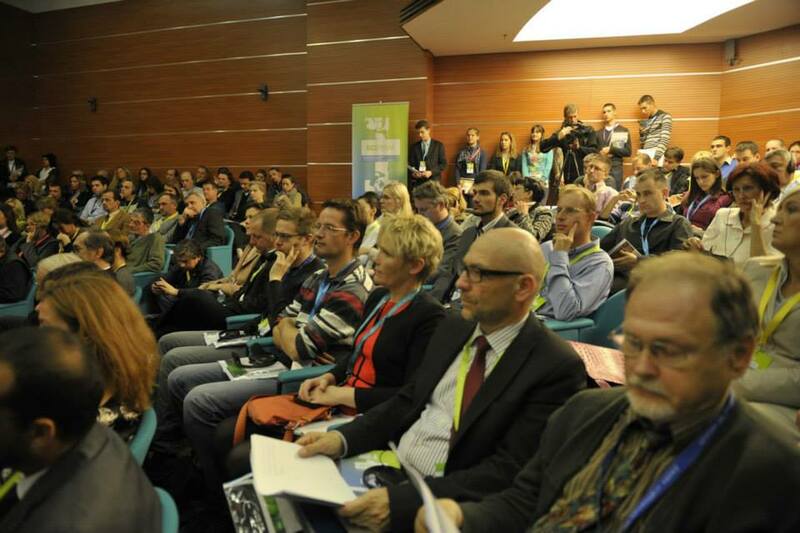 The GEF Eastern Europe Expanded Constituency Workshop (ECW) is a component of the GEF Country Support Programme. 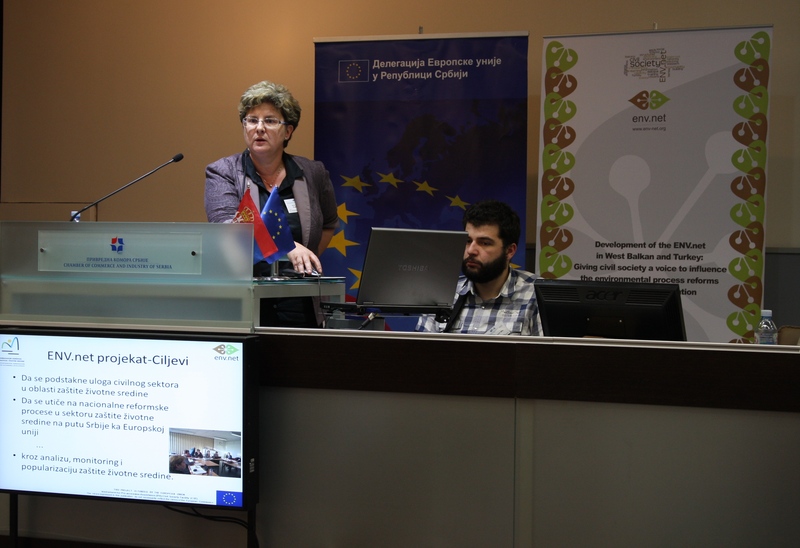 The ECW will bring together GEF focal points, focal points from the main Conventions (Biodiversity, Desertification, Climate Change and POPs), representatives from civil society and representatives from GEF agencies. 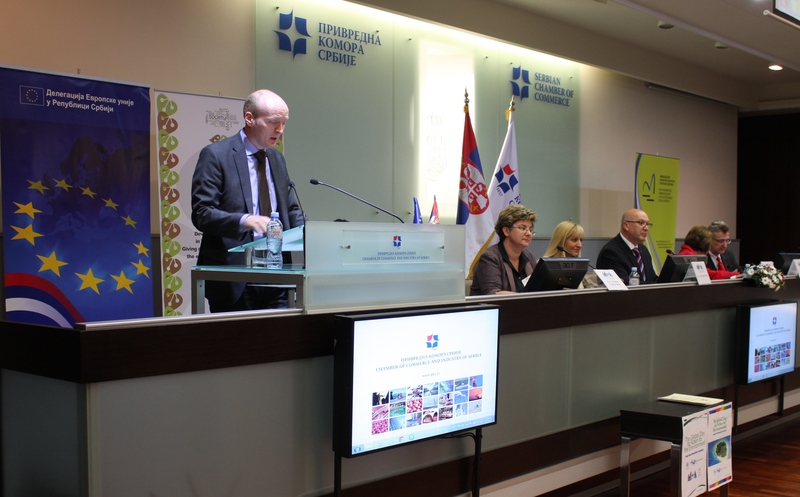 The purpose of the meeting is to keep these stakeholders abreast of GEF strategies, policies and procedures and to encourage coordination. 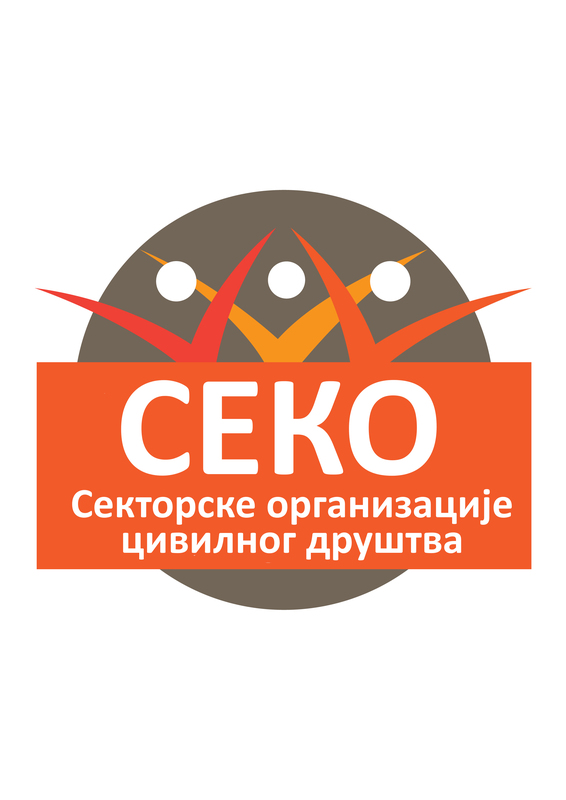 There will be an opportunity to interact with staff from the GEF Secretariat and the GEF Agencies to discuss priority issues and share lessons and experiences from the development and implementation of GEF projects and their integration within national policy frameworks. 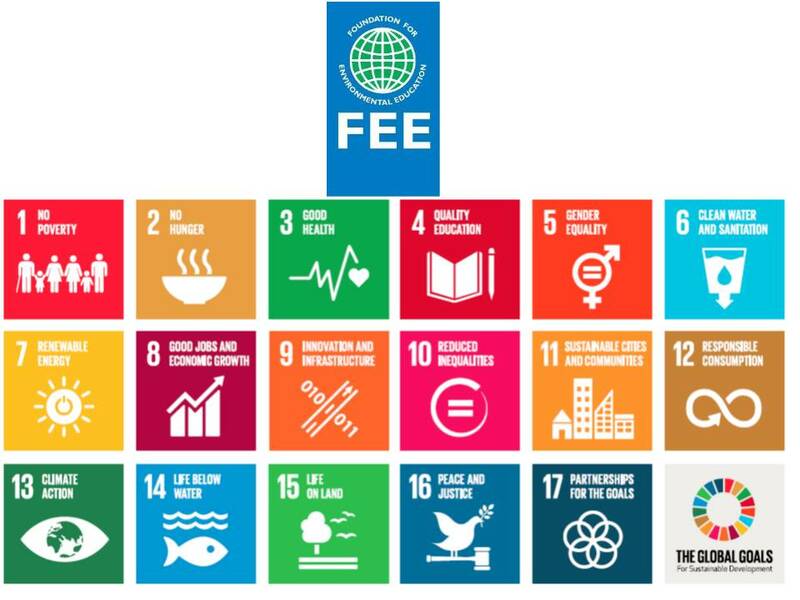 The ECW is an opportunity to discuss priority issues and share lessons and experiences from the development and implementation of GEF projects and their integration within national policy frameworks. 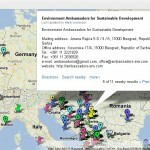 Documents and more details related to Meeting at organizers web site. 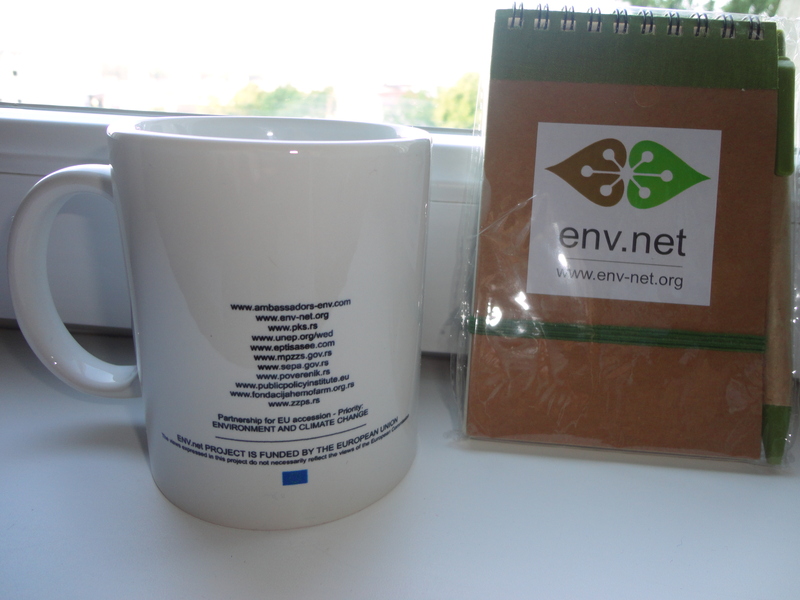 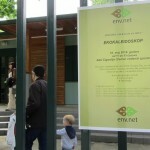 The fist ENV.net partnership kick-off meeting is organised in EEB premises on January 22 and 23 in Brussels (ENV.net is EU funded project, EuropeAid/132438/C/ACT/Multi, 2012/306-642). 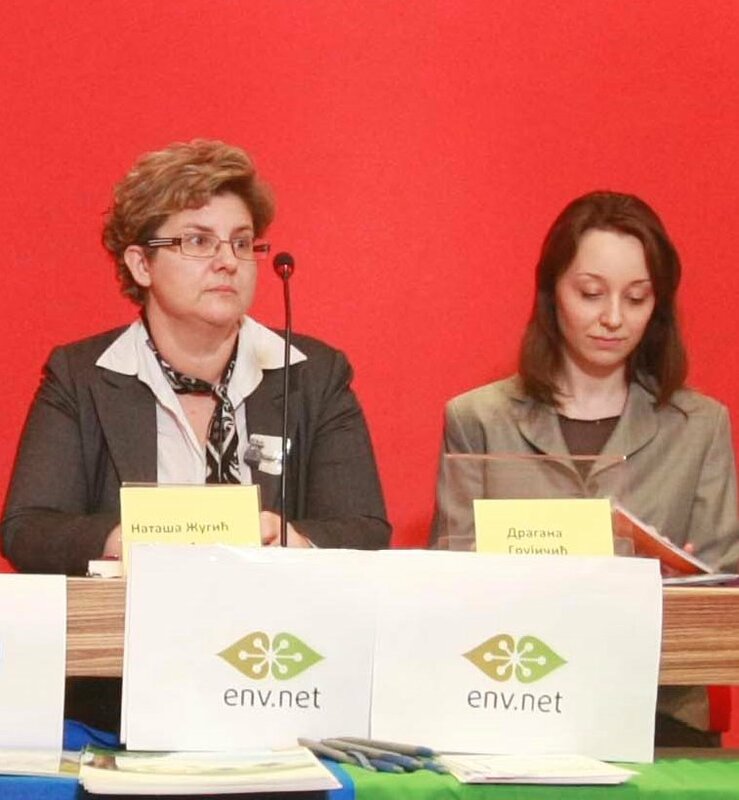 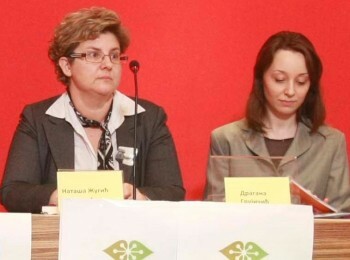 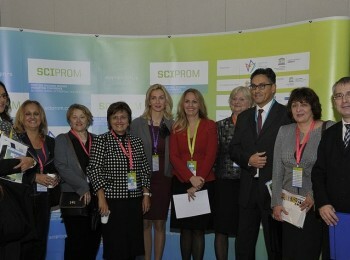 Nataša Žugić-Drakulić, Hristina Stevanović-Čarapina and Andjelka Mihajlov, represented EASD on this meeting. 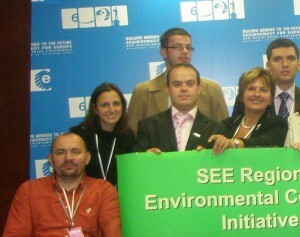 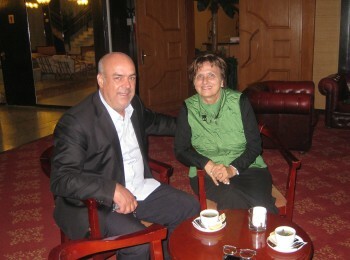 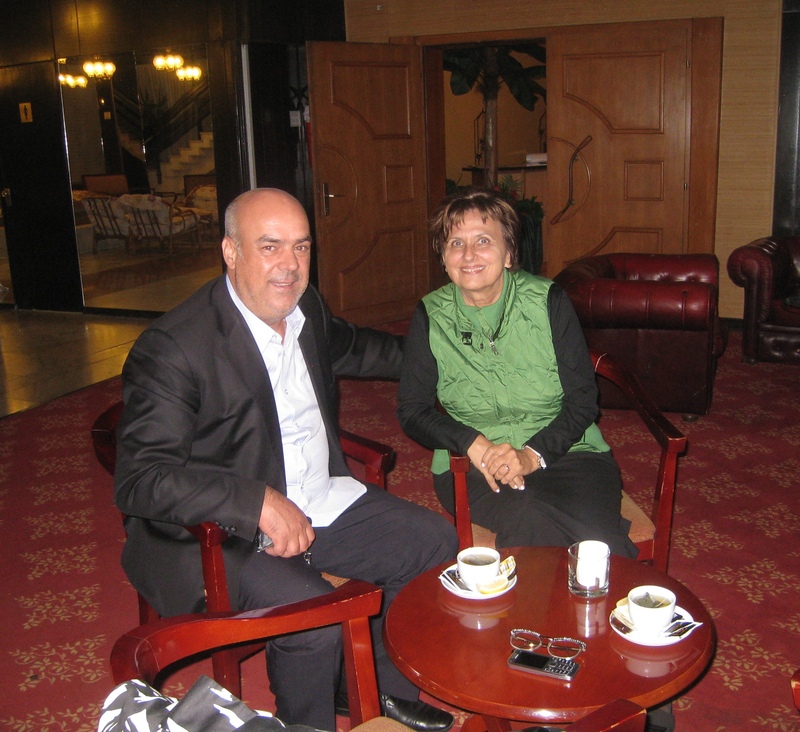 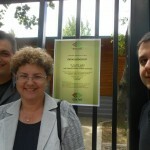 ENV.net – Serbia team include: Dr Nataša Žugić Drakulić –National Coordinator and Filip Jovanović – assistant , chosen in transparent process by „ Environmental Ambassadors for Sustainable Development“, partner organisation in this project. 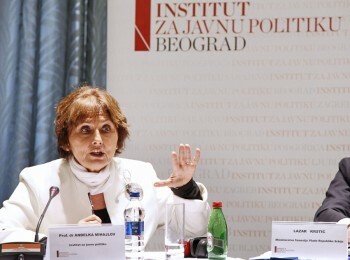 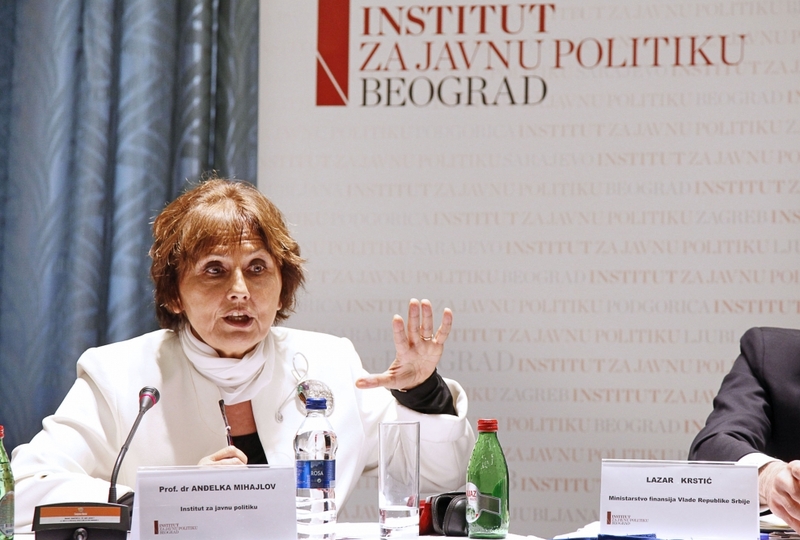 In addition, National consultant for European integration is Prof dr Andjelka Mihajlov, .dr Hristina Stevanović Čarapina is leading expert and Sandra Radunović is an expert. 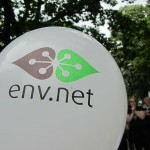 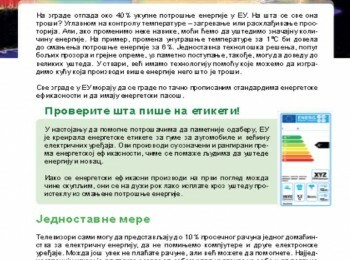 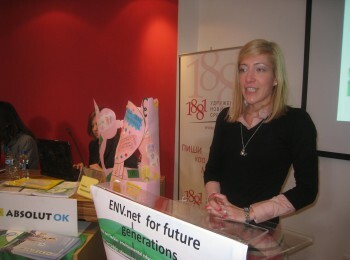 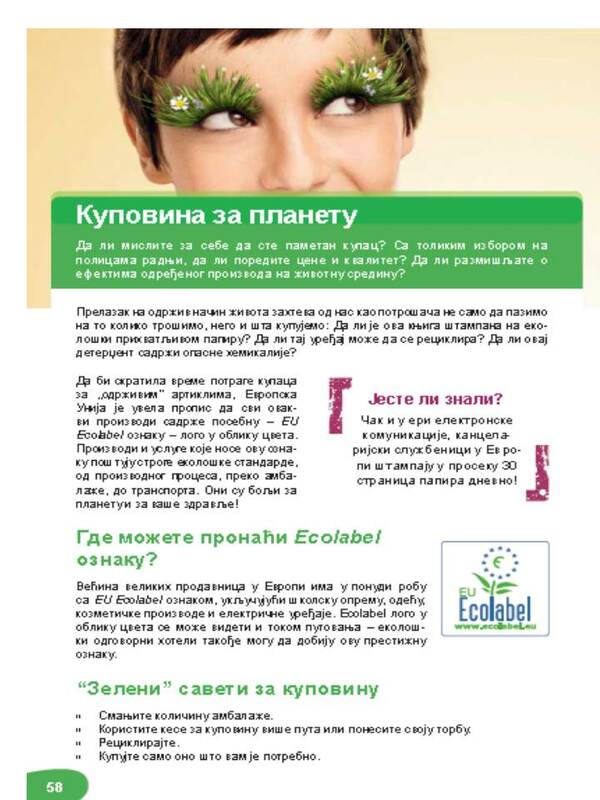 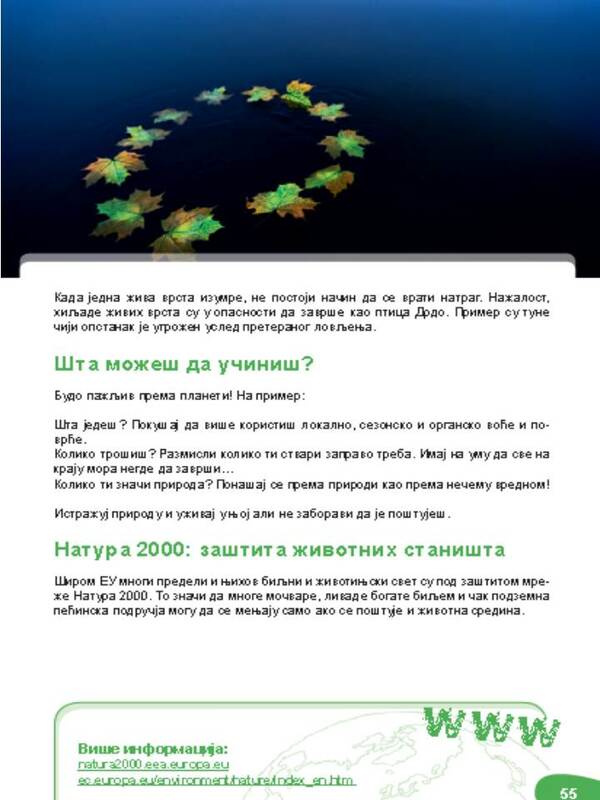 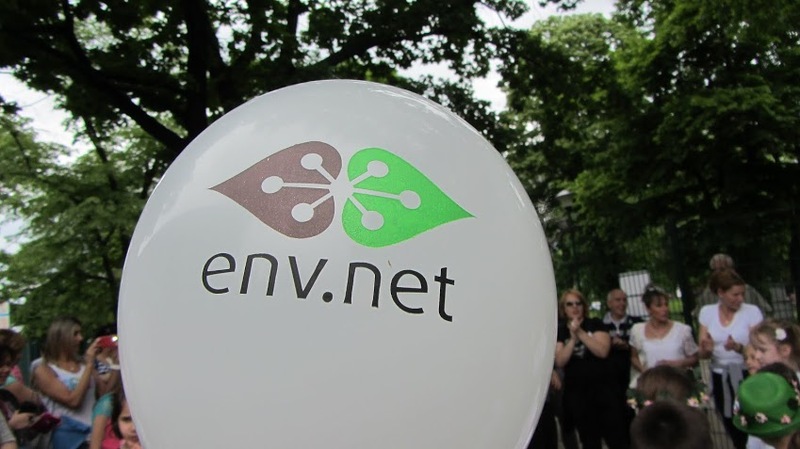 ENV.net is EC supported project intended to empower a citizen’s voice to influence the environmental process reforms for closer EU integration in Western Balkan and Turkey. 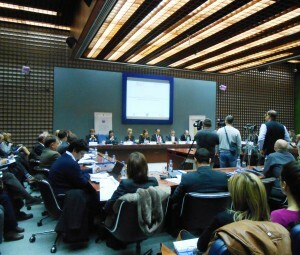 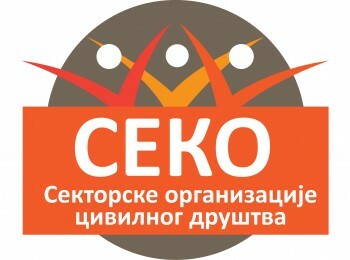 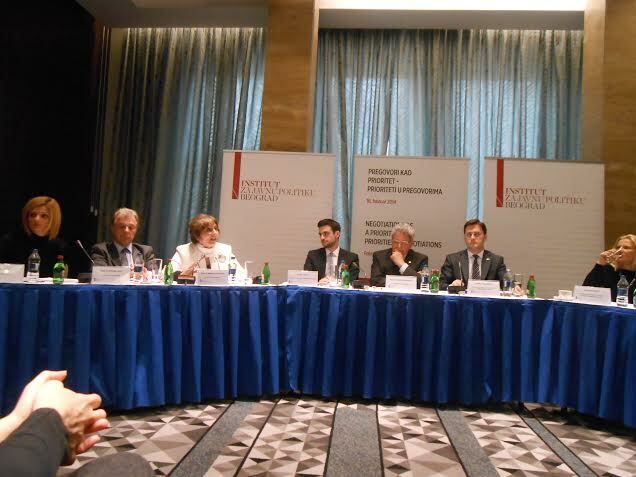 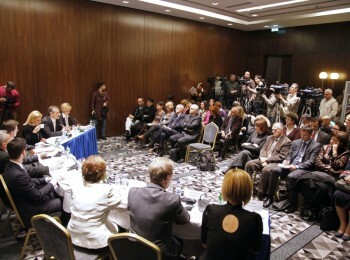 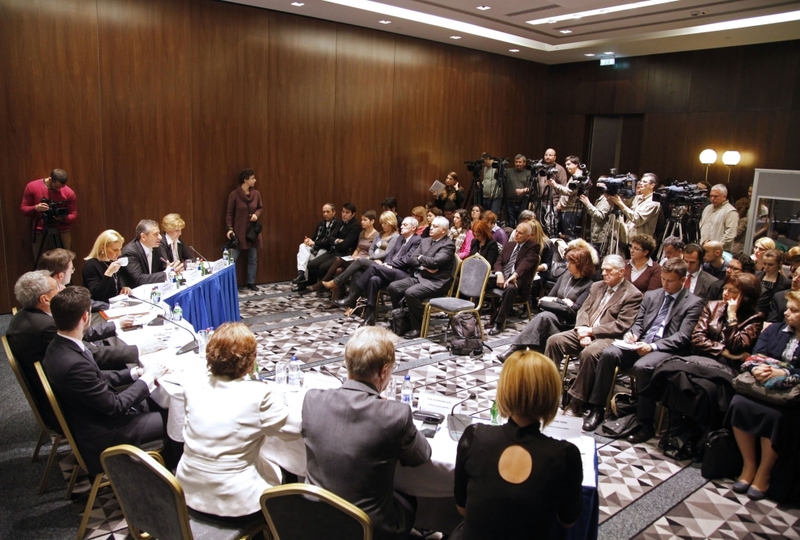 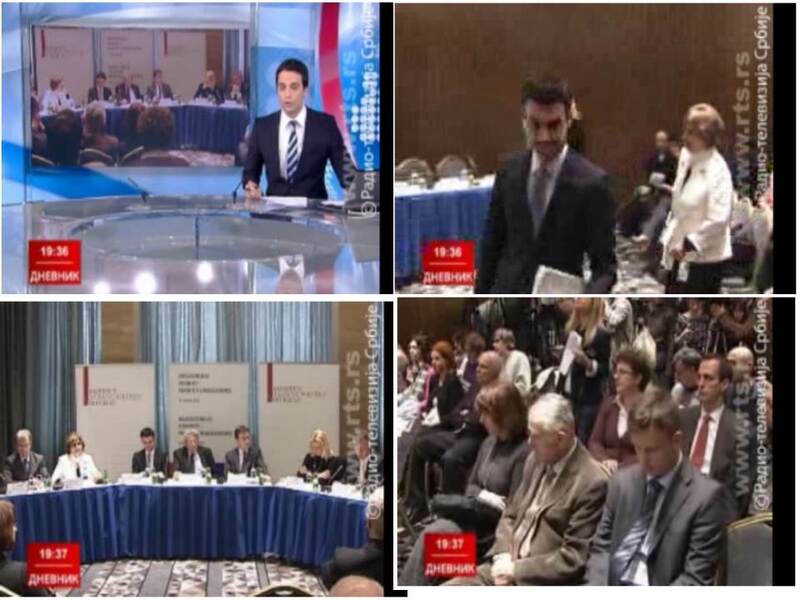 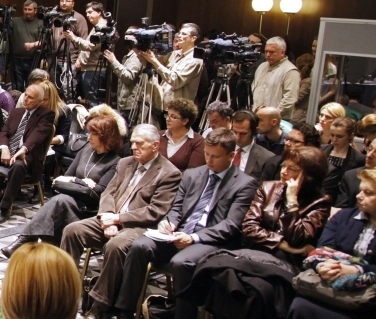 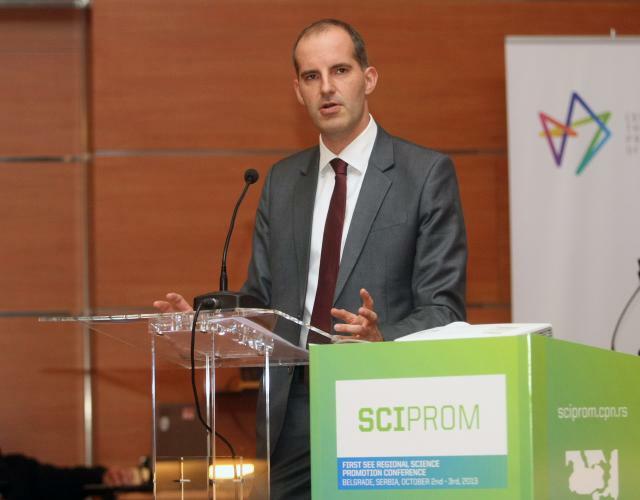 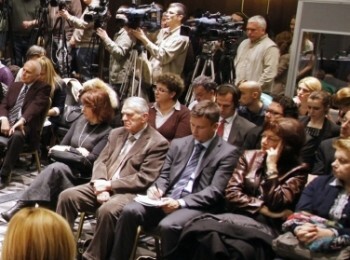 In the context of preparations for the 2013 Progress Report, the Delegation of the European Union in Serbia launch the round of consultations with the civil society. 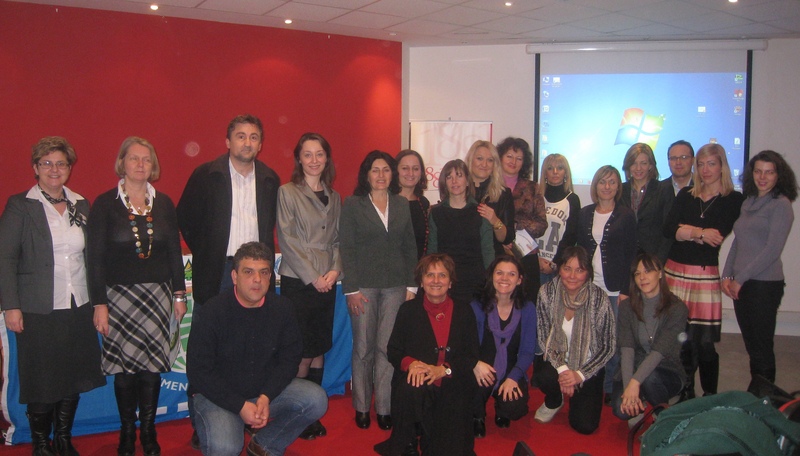 In this respect, EASD submit written contribution ( 2013 Progress Report – EASD contribution ) as the position paper (April 2013). 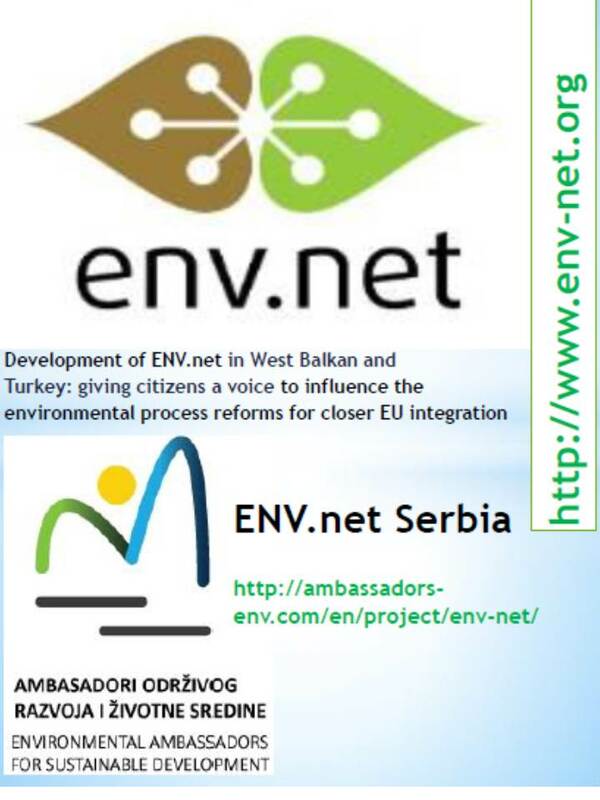 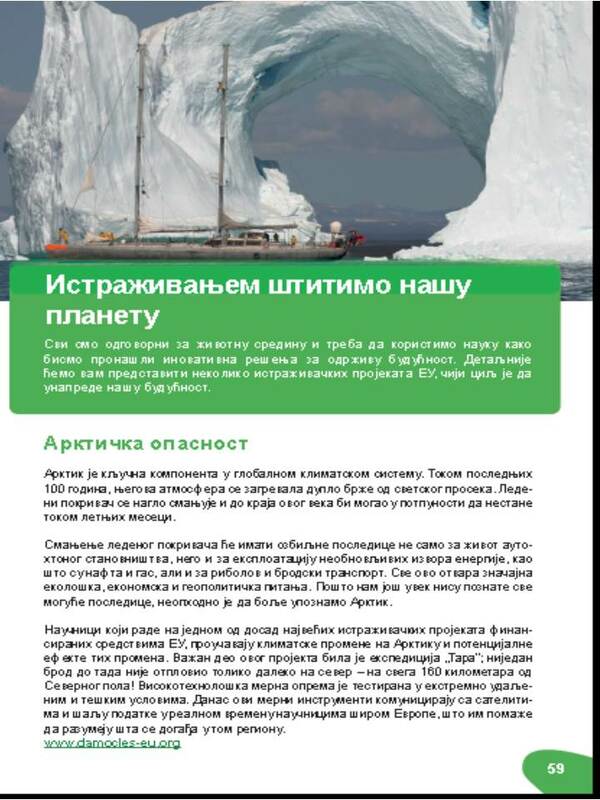 Initiative - Environmental Cohesion Initiative as the strategic concept is visionary perspective, promoting “environment as the no-borders concept” and “environmental soft diplomacy” tool for regional cooperation. 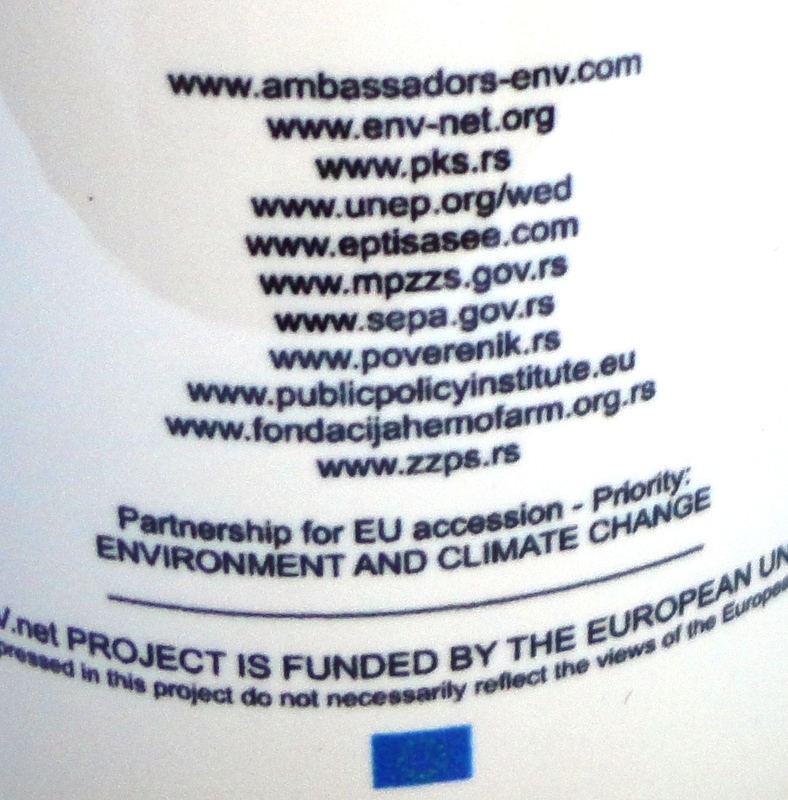 Initiated in Western Balkan in 2003 by at that time Serbian Minister for the Protection of Natural Resources and Environment, through different Project implementation, become Process. The platform SEE Regional Delaration on Environmental Cohesion as the tool to EU integration and Sustainable Development is approved in 2006 (on Regional FORUM EfE07 Preparatory Meeting in Belgrade, June 5th). Further, Declaration is presented at UNECE Committee on Environment Policy, Ad Hoc Preparatory Working Group of Senior Officials “Environment for Europe”, Second meeting, Geneva, 29-30 June 2006, with request to include it in Belgrade 2007 Conference. 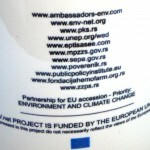 From 2003, when initiated, though project implemented, Regional Environmental Cohesion toward EU integration and Sustainable Development become Process, having different paths of implementation in years 2012+.